One major source of heartburn when I drove my Charger all those years was my temperamental electrical system. Once the wiring was all removed and I could inspect it properly, it was a mystery that the car had worked at all without burning itself to the ground. 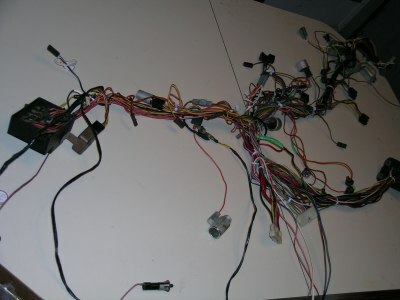 All of the bad splices, bad connections, improperly done repairs, and modifications made this wiring harness a real challenge to restore. My future enjoyment would require a fully functional, safe, and reliable electrical system. 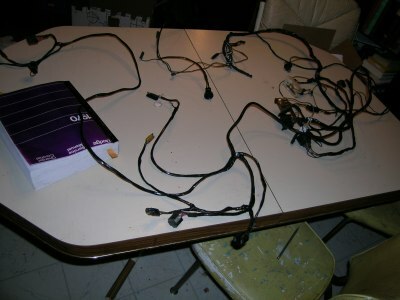 Armed with over a dozen salvaged Mopar harnesses and a reproduction '70 Charger factory service manual, I replaced every bad wire, connector, bulb, and switch with good originals. Now the entire harness, headlights to tail lights, has been rebuilt to match the diagrams in the manual, and is ready to be stored. 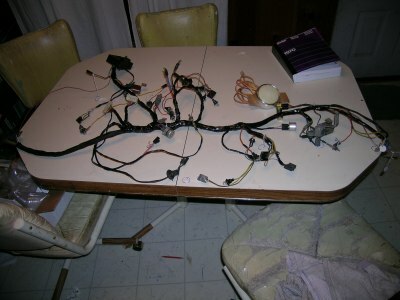 This is the dash harness, the most extensive part of the wiring harness. I have rebuilt it, and it is ready for re-wrapping. The dash harness, now re-wrapped, replicating factory routing of all wires, is now ready to be stored until reinstallation at a future time. The engine compartment harness, with Mopar electronic ignition conversion seamlessly grafted in for a factory appearance, all re-wrapped and ready for storage. 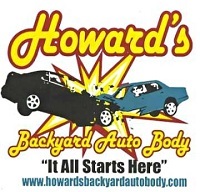 The addition of electronic ignition is the only electrical deviation from stock.